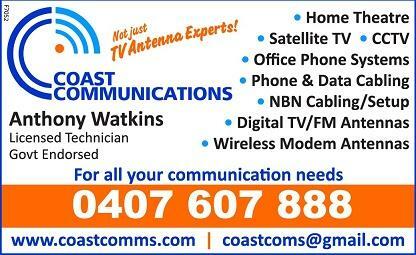 Coast Communications is the Fleurieu Peninsula’s preeminent provider of fast, reliable and efficient TV antenna, security system and phone installations. 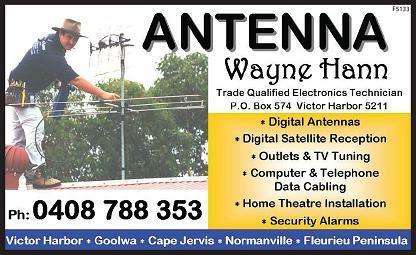 With years of experience in installing all makes and models of antenna to homes and commercial properties across the peninsula, you can trust that when you enlist our services you will be having your antenna installed by the professionals. We service the whole of the Fleurieu Peninsula. This includes the Goolwa/Victor Harbor area and surrounding towns. When you need the region’s trusted appliance installer to come to your home or commercial property to get the job done right, trust in Coast Communications.